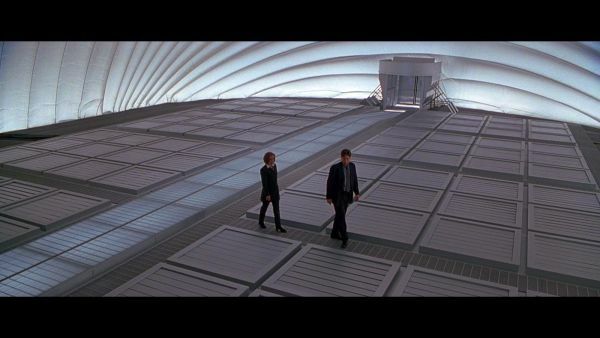 Plot: Mulder and Scully must fight the government in a conspiracy and find the truth about an alien colonization of Earth. The film's Run Time: 120 minutes. 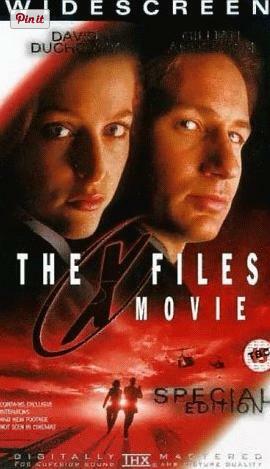 I am a fan of the TV series, X-Files. So I went to see this movie with great expectations, especially after all the advertising hype had gotten my adrenaline up. And wonder of wonders - I even managed to see it on opening night, along with a coterie of protesting friends who would much rather have seen an arty foreign movie. I guess its just too much to expect that a film can ever be as good as the TV series that spins it off. Take Beavis And Butthead (which I didn't bother to review even though I am a fan of the antisocial teenage duo). Given the fact that makers of B&B had two hours to fool around with, you would have expected it be be better than the TV series. But unfortunately, like X-FILES, it was a big disappointment. 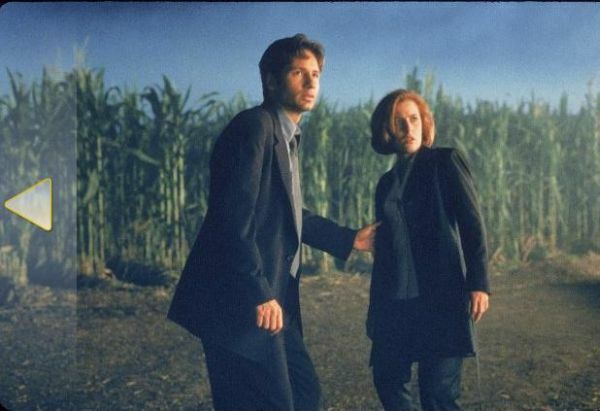 Its always great to see the action, and the inter-action, between Duchovny and Anderson - but aside from clearing up some of the TV show's plot mysteries, it created a whole new host of mysteries that will be developed, I imagine, on TV or in a sequel. Some of the special effects were very good but they did not make up for the slow movingness of the film or for some very boring moments. The film also did not develop the subplot revolving around the young clairvoyant boy who is supposed to be the one who will resolve all the great mysteries we are left to wonder about each Sunday evening as we watch the latest episode. My girlfriend is also a fan of the show and frankly we were both very disappointed with the movie. Well, at least Gillian Anderson is still great to look at and there is a close to romantic scene between her and David Duchovny which may be developed on the show. 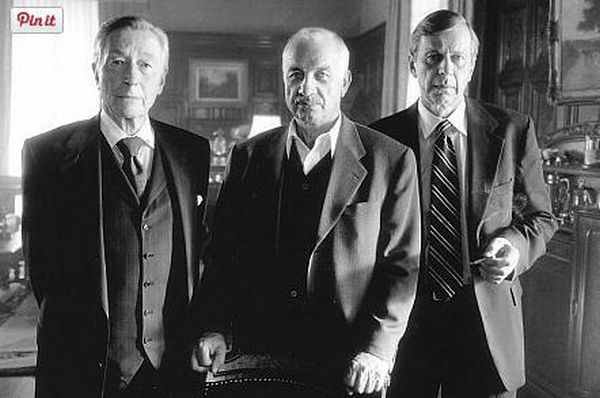 I was also happy to see cameo roles by actors whom I really admire such as Martin Landau and the great Armin Mueller-Stahl.